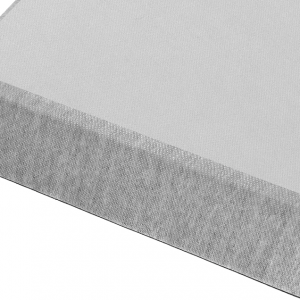 The sturdy steel frame will support any boxspring and mattress combo. Easy set-up. 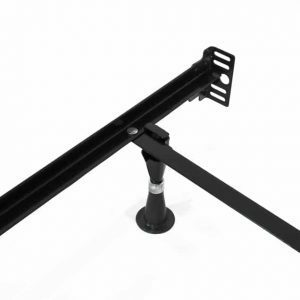 The adjustable base takes 5-10 minutes to assemble. The adjustable base works well with foam mattresses. We only recommend using it with the Davisville model. 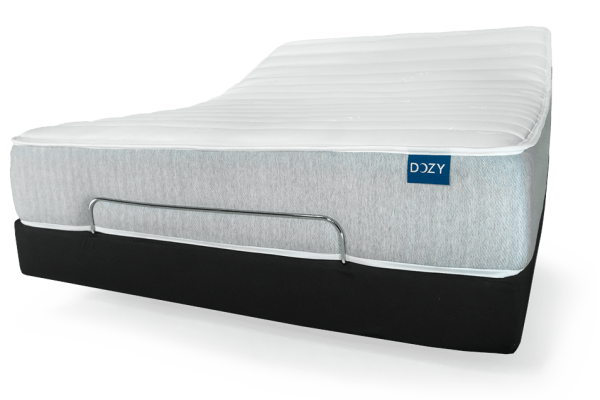 Adjustable bed allows for a multitude of ergonomic rest positions. You can fine tune the angle at which the bed is inclined to get a tilt that is just the right fit for you. If you are using your phone or laptop in bed, this will help put you in just the right position. No more straining your neck while you are typing e-mails or watching cat videos.